Facebook has now given us the opportunity to watch live broadcasts from our friends, and public figures that we follow. When watching a live video, there will be an option to click and subscribe. Once subscribed you will get a notification the next time that account starts a live video. How can I use this in my businesses social media strategy? It’s an opportunity to humanise your business, to show a face behind your brand. Talk about your business and show who you are outside work. Ask your followers to provide you with some questions that they would like answered. Have a new product coming out? Use Facebook live to show a demo of your latest product. Alert your audience by creating an event explaining details of when you will be going live and answer any questions. You will know in advance what to address. When doing a live video, you will be able to see the number of live views you have. You can use both front and back cameras, so you can toggle between them both. It’s always good to acknowledge your audience. 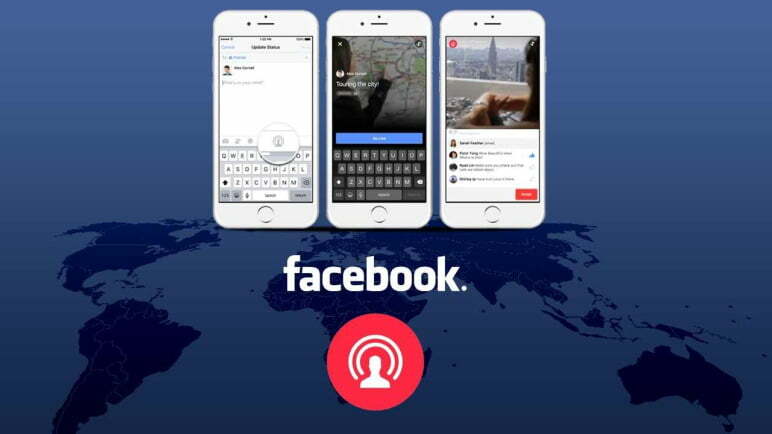 Facebook recommends live videos last for at least 5 minutes. At the end of your live video provide your audience with a call to action, direct to website, next live video broadcast, or to connect with you on other social channels. Final tip – Be selective, don’t’ broadcast everything!